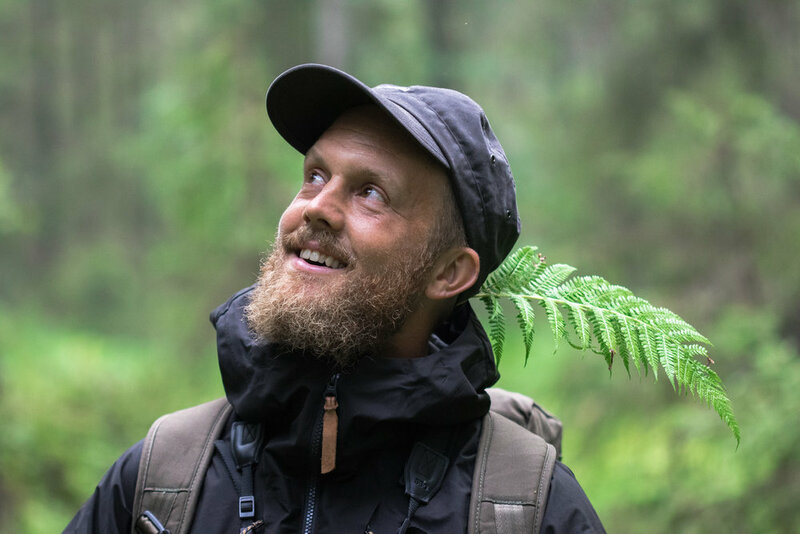 I am the founder and owner of WildSweden. I lead multi-day tours in Central Sweden and Lapland as well as wolf tours. I am also responsible for developing new tours, the secret tours, sending newsletters and for keeping in touch with all of our partners. I take care of emails, bookings and payments. I prepare for upcoming tours and following up after each tour. I am happy to answer any questions that you may have, and I will make sure that you get what you need. I am leading moose, beaver and Lapland tours since 2016. 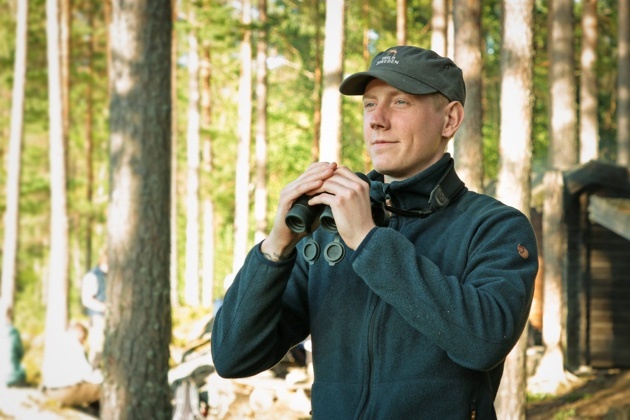 I am also WildSweden’s ground handler, maintaining our boats, vans, motors and making sure everything runs smoothly, for example making sure all binoculars are okay, that we have enough chocolate cookies and that the beer is cold. Guiding moose and beaver tours in Central Sweden since 2018. Guiding all types of Summer tours in Central Sweden since 2018. Guiding moose and beaver tours in Skinnskatteberg since 2017. I also do bushcraft activities at Kolarbyn Ecolodge. Guiding moose, beaver and wolf tours in Skinnskatteberg since 2018. Special talent: Can survive in the forest with just a knife. Guiding moose and beaver tours in Skinnskatteberg since 2015. 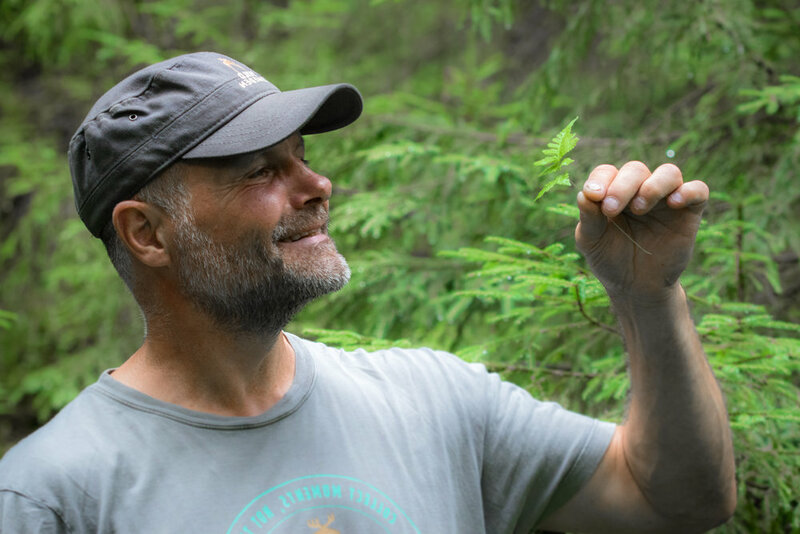 Guiding moose and beaver tours in Skinnskatteberg since 2018. The founders of bear watching in Sweden. They will take care of you and show you bears at their excellent photo hide in the forests near Bollnäs. Wildlife photographer and bear lover! Sara will take care of you and take you to see bears from her excellent photo hide in the forests near Sandviken.